Heaven's not a place that you go when you die It's that moment in life when you actually feel alive So live for the moment! Kuala Lumpur Malaysia – Being a good person is worth it? Langkawi Melaysia – Scooters, fighting, and IBS? Finding the bus to Oslob was very easy, and leaves every 30 minutes from the South Terminal in Cebu. 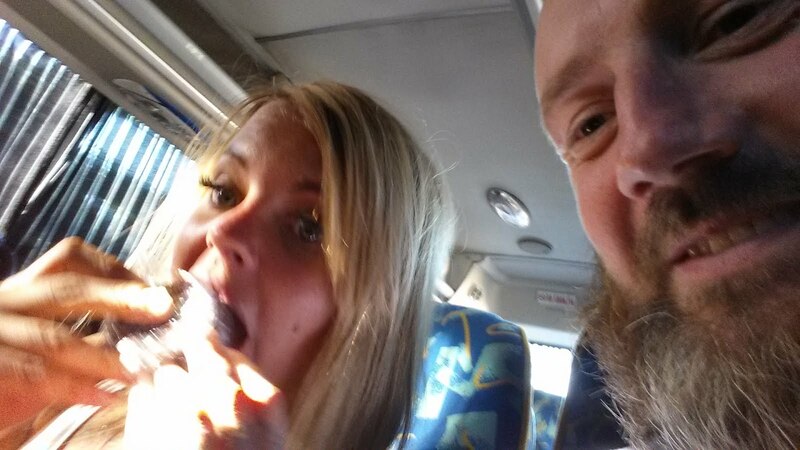 With a few minute wait at the terminal a new bus arrives and Malin and I board. As always, when we arrive at the hotel location, it is wrong but the locals standing beside the road point us in the right direction and 10 minutes later we are there. Malin and I get a shared room to cut down on the cost. The new place is decent with a flushing toilet, but no seat. I later find out that shitting without a lid is a challenge when you get a leg cramp and almost fall over. But no one wants to hear that story. 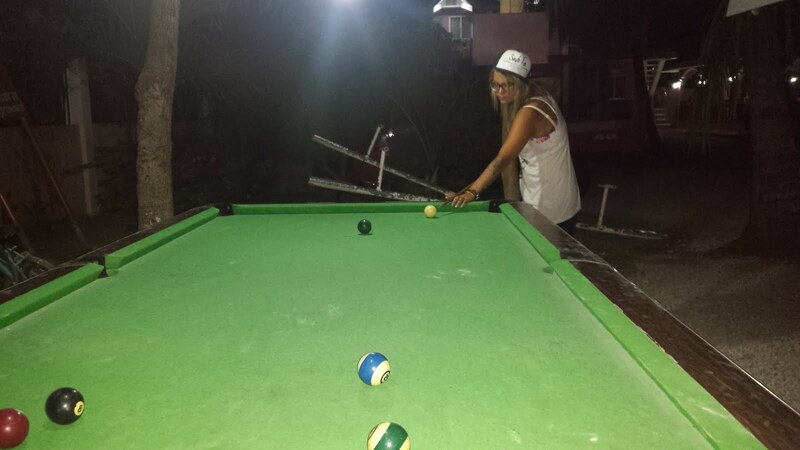 That evening Malin and I decide to play billiards with a local boy who has a crush on Malin. I do nothing to help her and find it very funny when he invites her to his room. She says thank you, but no. Aww another broken heart! By 6 am we are on our way to the Whale Sharks. 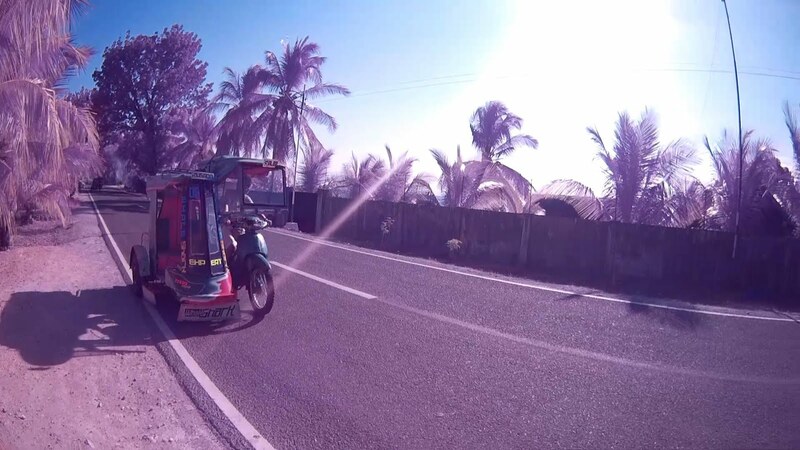 Our first adventure using a motorbike tricycle. The driver is an older guy who is also laughing at something. I can never understand him, but laugh along. 15 minutes later and we are at the Whale Shark gates. I quickly check in and pay the 1000 pesos ($30 CAD) for the boat ride out. Snorkeling with the Whale sharks last about 30 minutes but is more than worth it. These dudes are massive and so cool to look at. Take a look at my video link below. 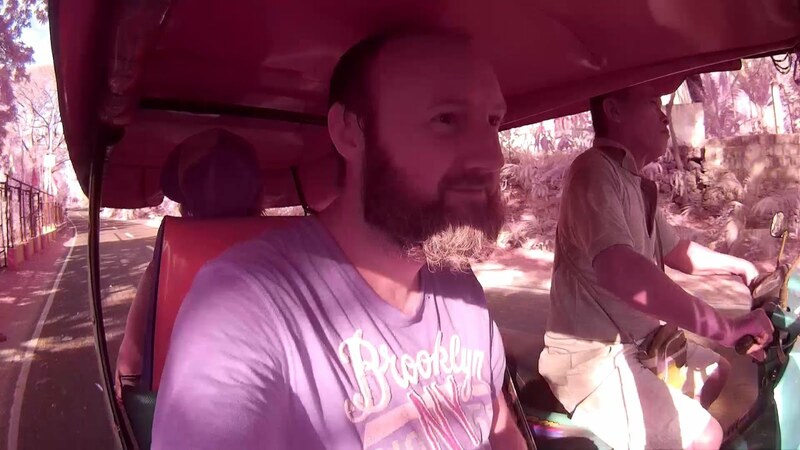 After the whale sharks we take another tricycle back to our hotel to get some needed rest. I forgot to mention but I am still suffering from massive cramps and still needed to find some medication. Around noon I decide to take the 5 minute trip into Oslob and see if I can find meds. The tricycle taxi only cost 8 pesos either way, which is like 15 cents. Ridiculously cheap. Right where the taxi drops me off, there is a local pharmacy. I walk in and ask if they have any of the antibiotics on my list. The girl says yes and is super helpful. She even gave me recommendations, and the pills. All for 28 pesos, less than a dollar. I take the first pill with water, and in less than 2 hours I have no cramps. This is amazing, I feel better than I have in a month. Even the heat is no longer killing me. I am just sweating like a normal chubby Canadian. While in town I found a couple food stands selling some great BBQ. My favorites were Chicken legs, Fish on a stick, and Chicken Spring Rolls, which I ate too many of and don’t care. Mmmm good! The rest of the day, Malin and I go back into town and find several cool places for local food and drinks. So many fresh fruit milkshakes were drank all for less than a dollar. That night we take it a little easier as Malin is now starting to feel the same way I did for the last week. 🙁 However, I have to say, she is a trooper, even maybe a super trooper. She never lets the sickness get in the way of her fun. The next day we take our time and pack, and then catch the next bus to Moalboal. How do you catch a bus when there is no bus stops. You stand in the middle of the road and wave like a mad man, hoping they stop. Normally they do! Anyways, 3 hours later we arrive in Moaboal. More to come on swimming with Sardines and meeting old friends unexpectedly. 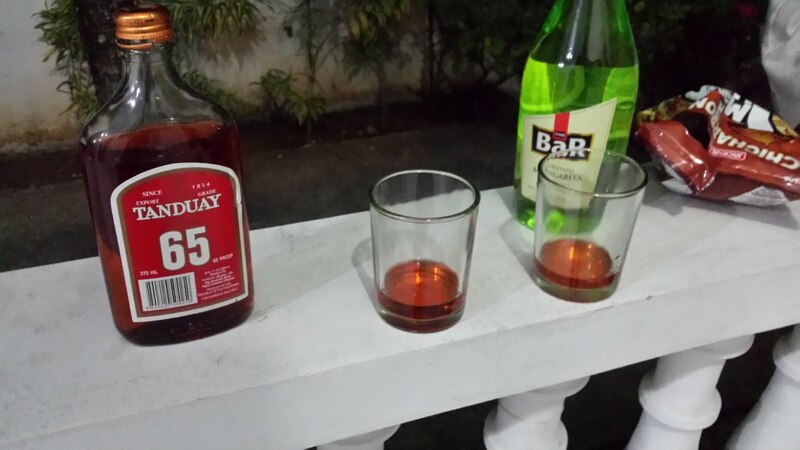 Previous Previous post: Cebu – Lapu Lapu, Philippines – I am sick? Next Next post: Moalboal Philippines – Sardines and unexpected man crushes! GREAT CANADIANS!